If you are unable to open AMD Radeon graphics properties and configure switchable graphics option or getting error message "Catalyst control center cannot be started" while pressing left click on desktop, then you are on the right place because I am going to tell you the solution to fix this problem. This problem generally occurs when you are upgrading your current Windows operating system either from windows 8 to windows 8.1 or windows 8.1 to windows 10. In my case I have faced the problem in both upgrades. Ok enough talking let’s go to the solution. 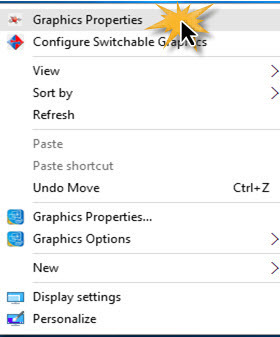 First go to desktop and after right click you will see context menu without AMD Radeon graphics properties. 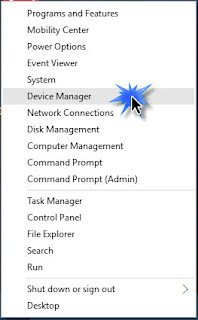 Then move mouse pointer to windows button and apply right click. You will see bunch of option. Here you have to select Device Manager. 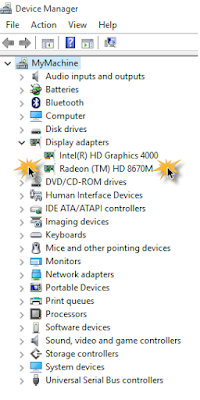 Expand Display adapter’s option and you will see Intel (R) HD Graphics xxxx and Radeon (TM) xxxx. This check is just to ensure that your graphics card is properly installed in your system. 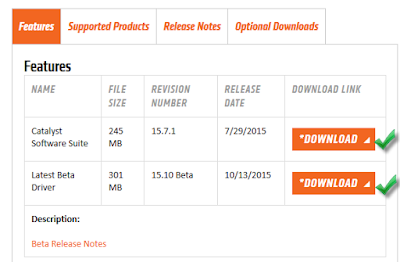 Here you must update your AMD Radeon graphics software. To do so Click on this link http://support.amd.com/en-us/download. Here are two options to update the software. First automatically detect and install your driver and second manually select your driver. I would recommend to select option first. After selecting this it will download a software. 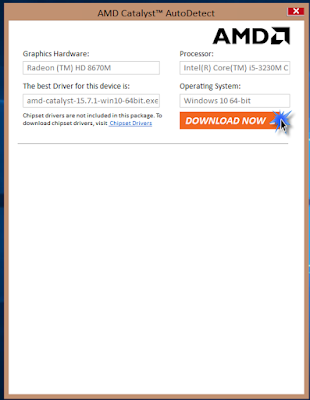 Just double click on it and this software will scan your system for compatible software as per your graphics card version. Just follow the on screen instruction and you are done but if you want to go with second option i.e. manually select your driver then you will see five options. 1. Select the type of system you have. 2. Select the product family your product belongs to. 3. Select your product and 4. Select the supported operating system that you have. After selecting the same from given drop down list click on Display results i.e. option 5. 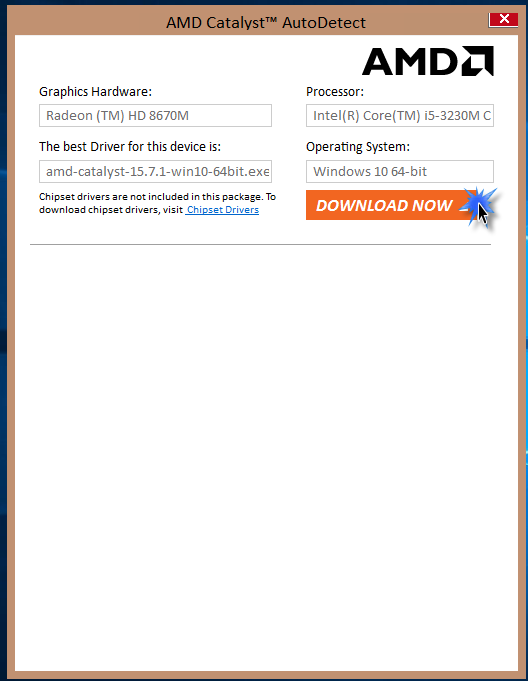 Then you will see compatible graphics driver. Download the same and run it. Follow on screen instruction and after installation it will ask for system restart. Perform the same and you will be able to see your AMD Radeon graphics menu back in your context menu. This fix is applicable for both windows 8.1 and windows 10 OS. Hope it is going to help. Please comment below if issue not resolved. 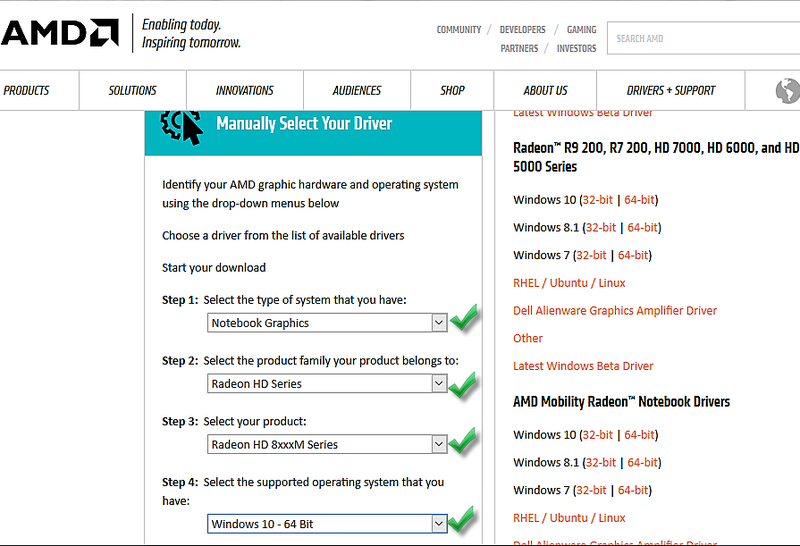 Hi Pulkit, Uninstall the current AMD driver and reinstall the new one from AMD website. Hope It will work. I have bookmarked your blog, the articles are way better than other similar blogs.. thanks for a great blog! Clipping Path Services The information you have posted is very useful. The sites you have referred was good. Thanks for sharing.. Helpful post about AMD Radon Graphic. Thank you so much for your useful article.I find a very good website for the Clipping Path service, If you want you can visit this site.